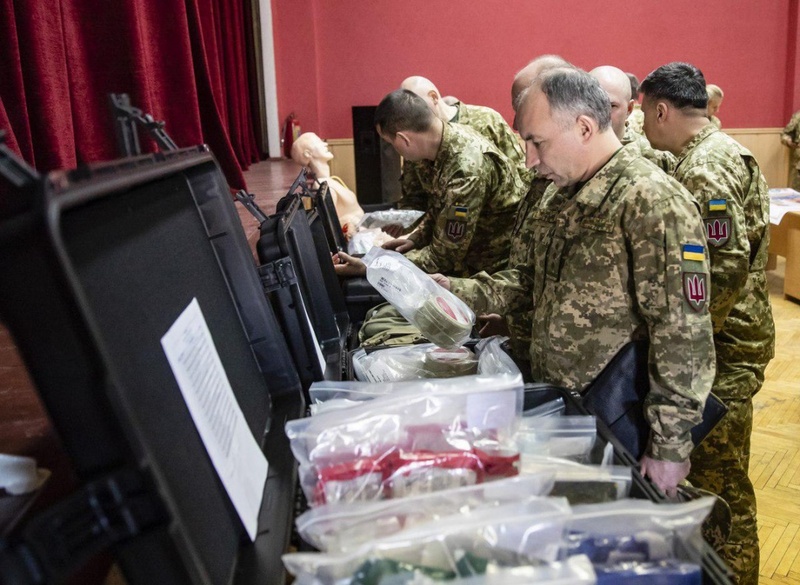 U.S. Army Colonel Robert Peters, chief of the Office of Defense Cooperation at the U.S. Embassy in Ukraine, has transferred medical equipment to Ukrainian military, the U.S. Embassy in Kyiv has reported on Twitter. 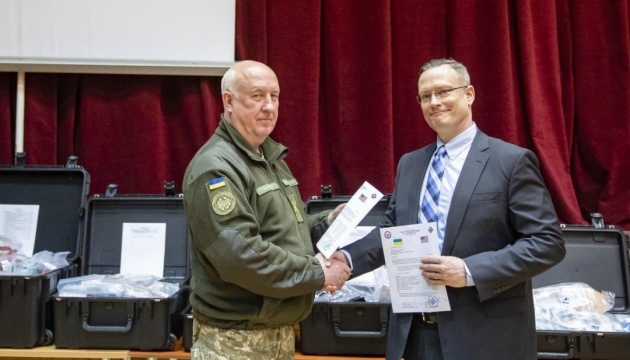 "On behalf of the United States, Colonel Robert Peters transferred medical equipment to support military efforts to eliminate landmine hazards and assist victims in Ukraine. Direct military and humanitarian demining assistance saves Ukrainian lives," the report reads. 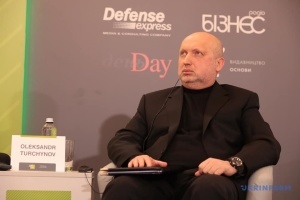 Peters said in October 2018 that military cooperation between Ukraine and the United States had increased significantly since 2014. "Military cooperation is like a big ship on a course, the crews change out, but the course is pretty much the same. 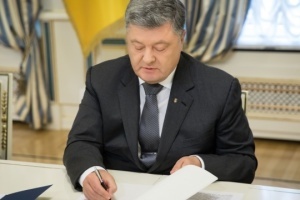 We stay consistent and have enjoyed a consistent 25-year relationship with Ukraine. 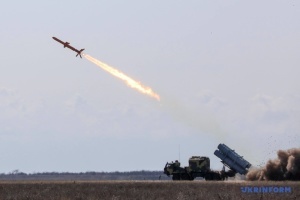 Post 2014, we have picked up speed on the course and we are now moving more quickly towards our common goals," Defense Blog quoted Peters as saying.